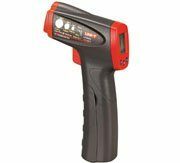 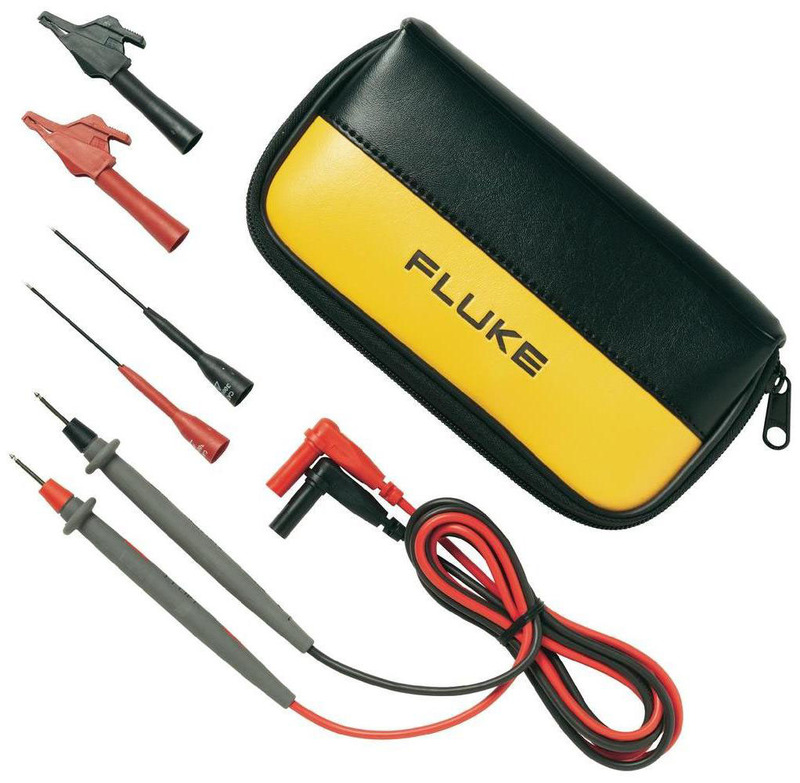 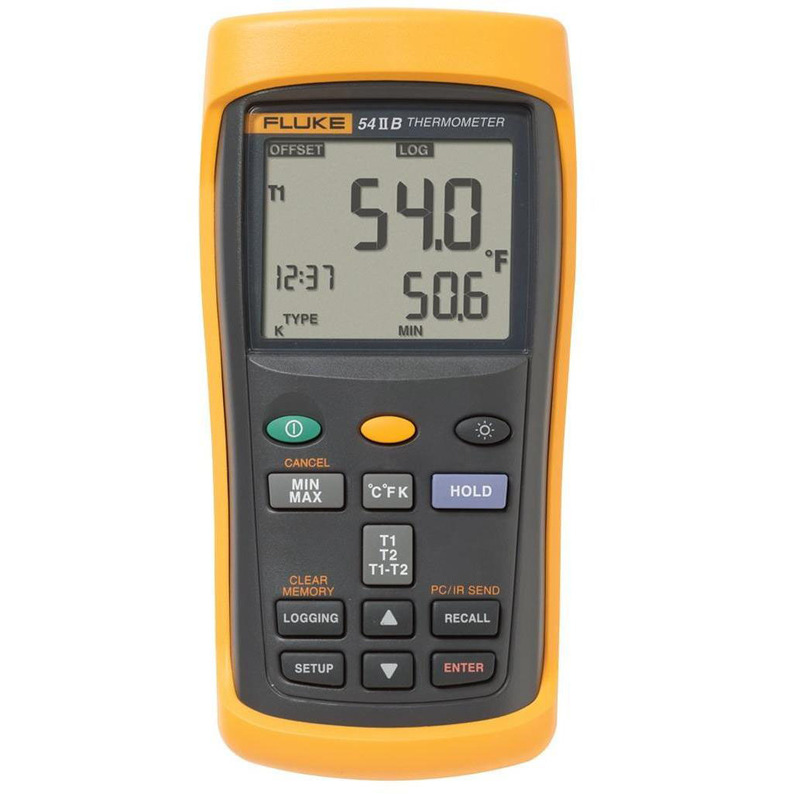 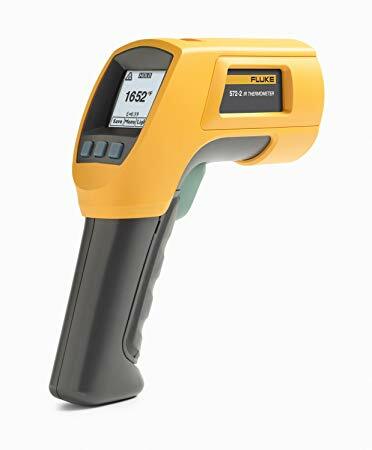 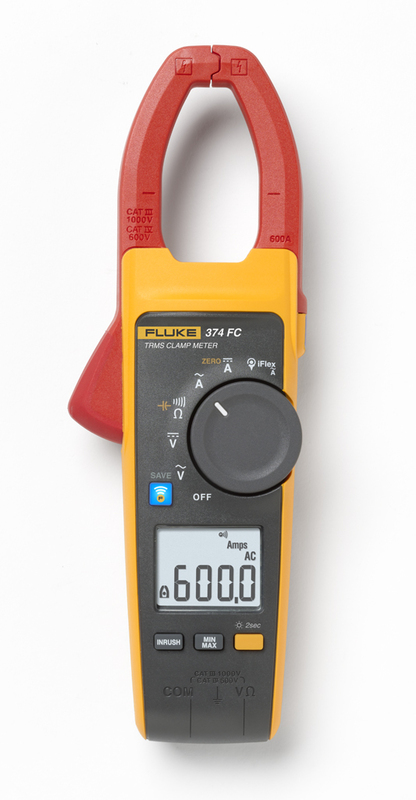 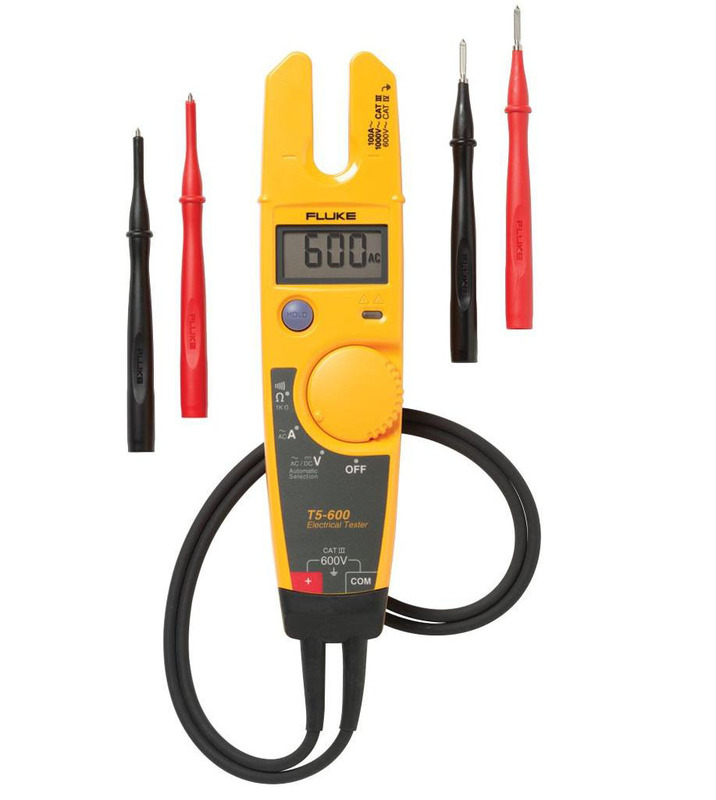 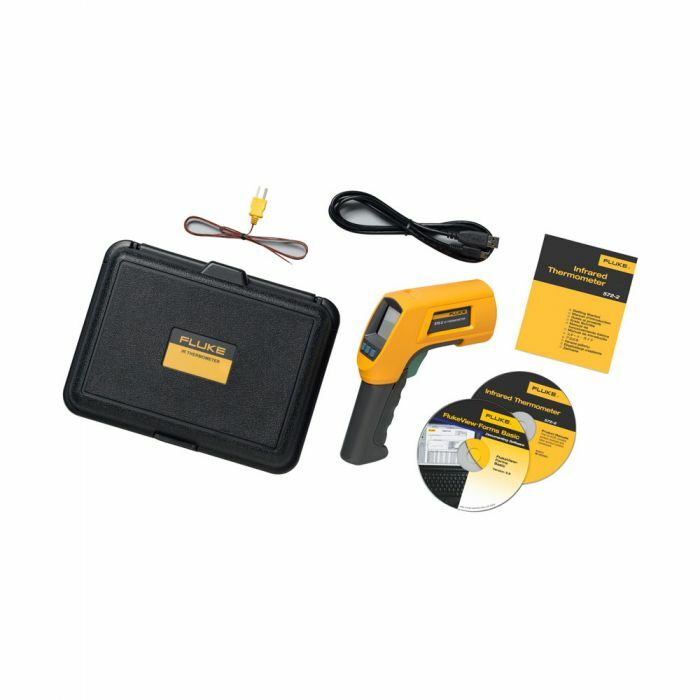 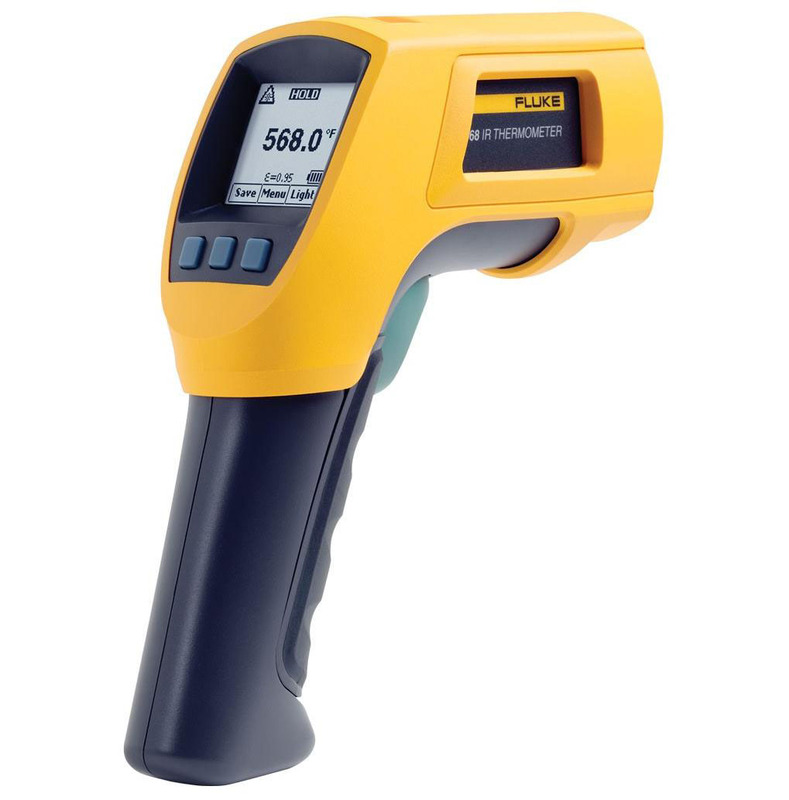 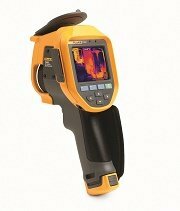 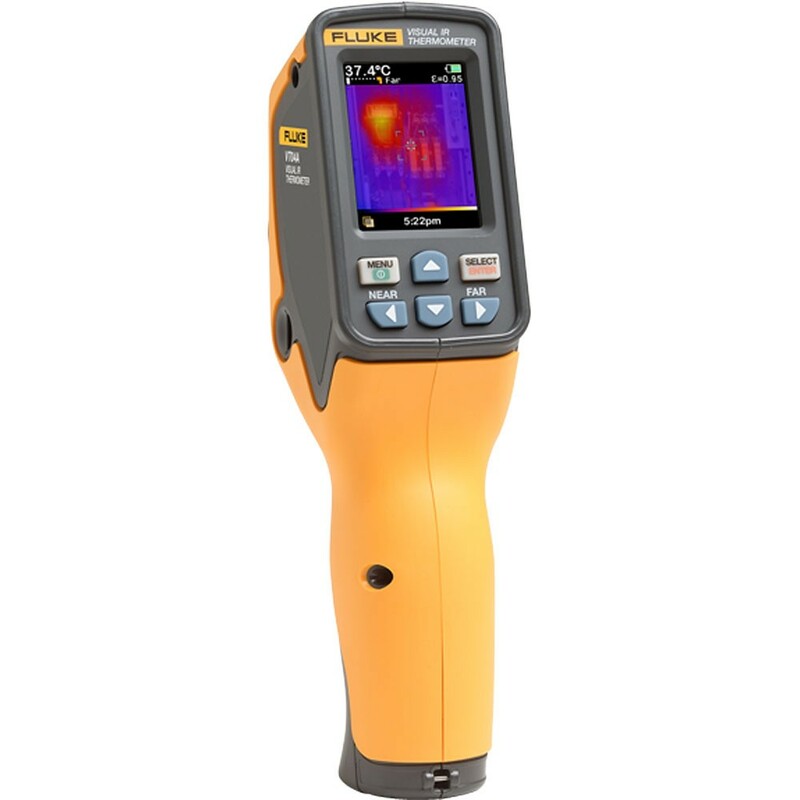 The Fluke 572-2 High-Temperature Infrared Thermometer is the ideal tool for high-temperature industrial environments all around the world. 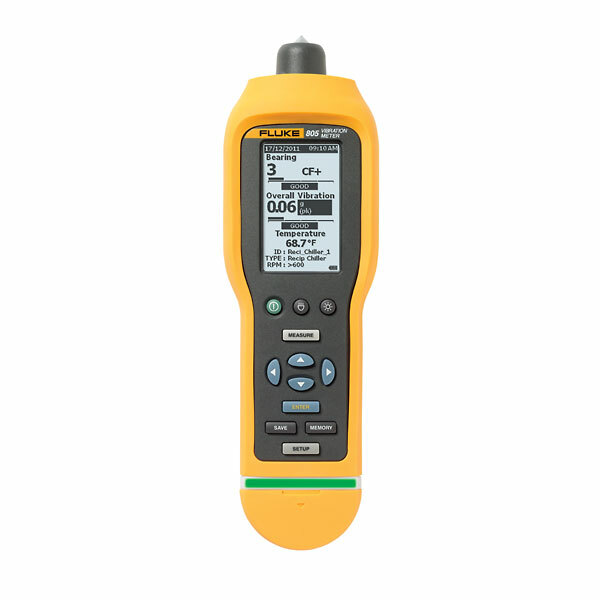 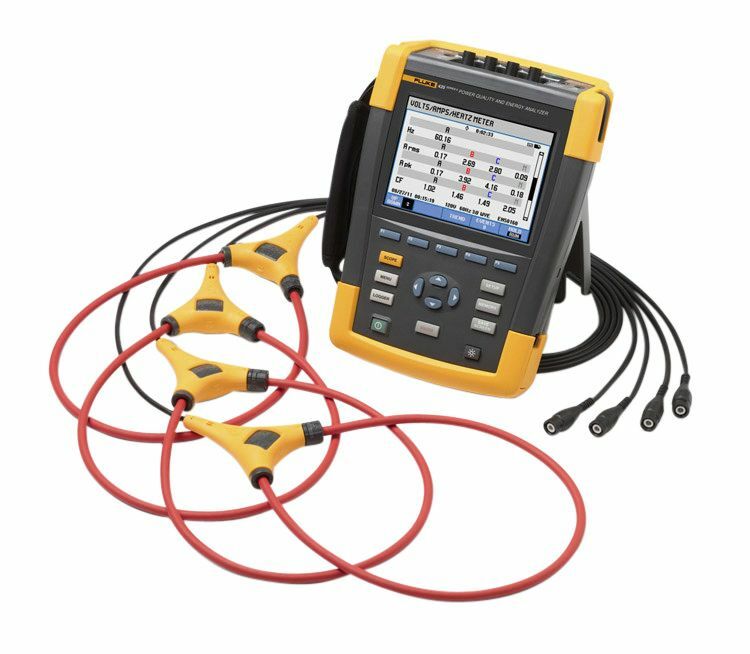 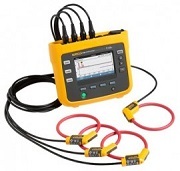 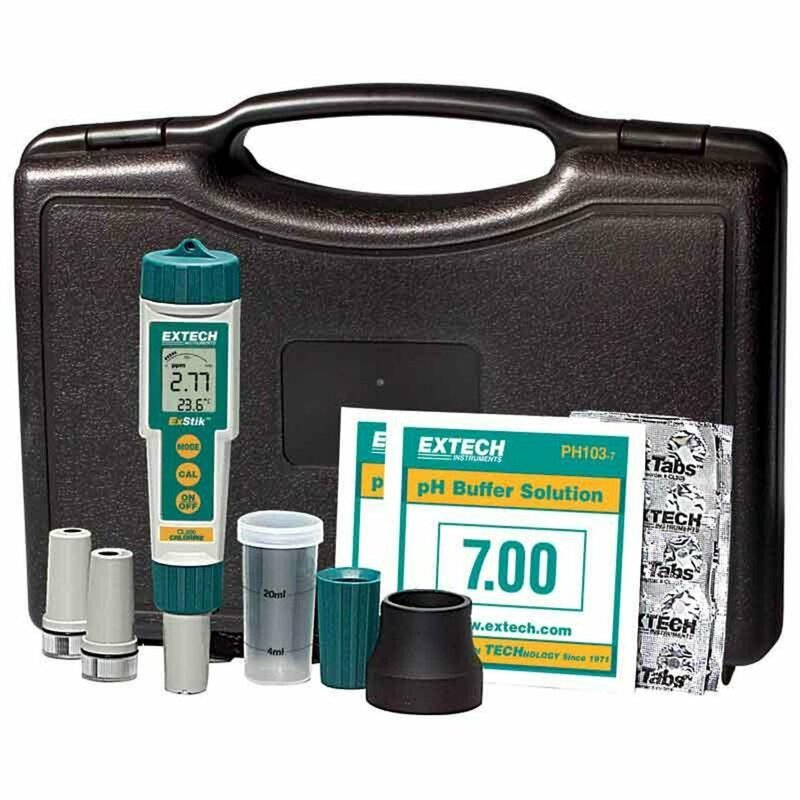 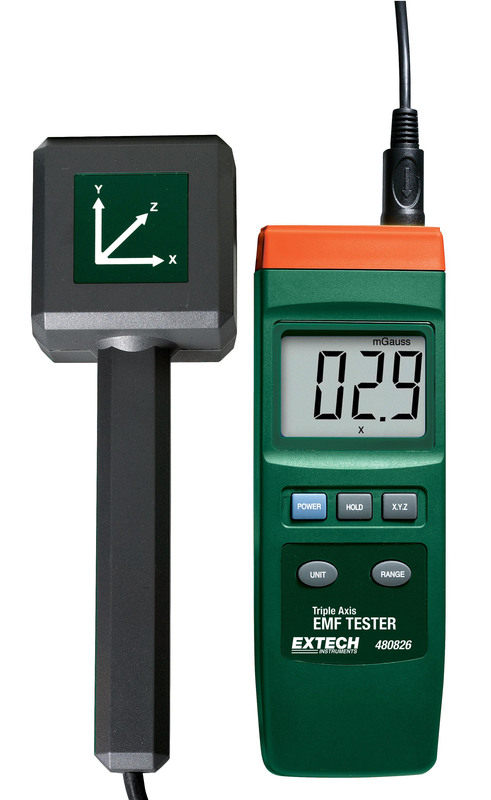 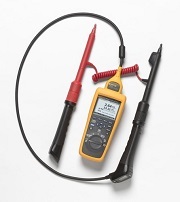 Whether you work in power utility, metal refining and smelting, glass, cement or petrochemical environments, the 572-2 offers the rugged performance accuracy you need to get the job done, backed by the most trusted name in test tools. 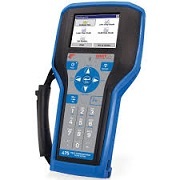 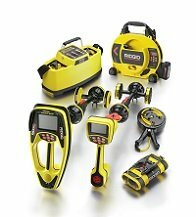 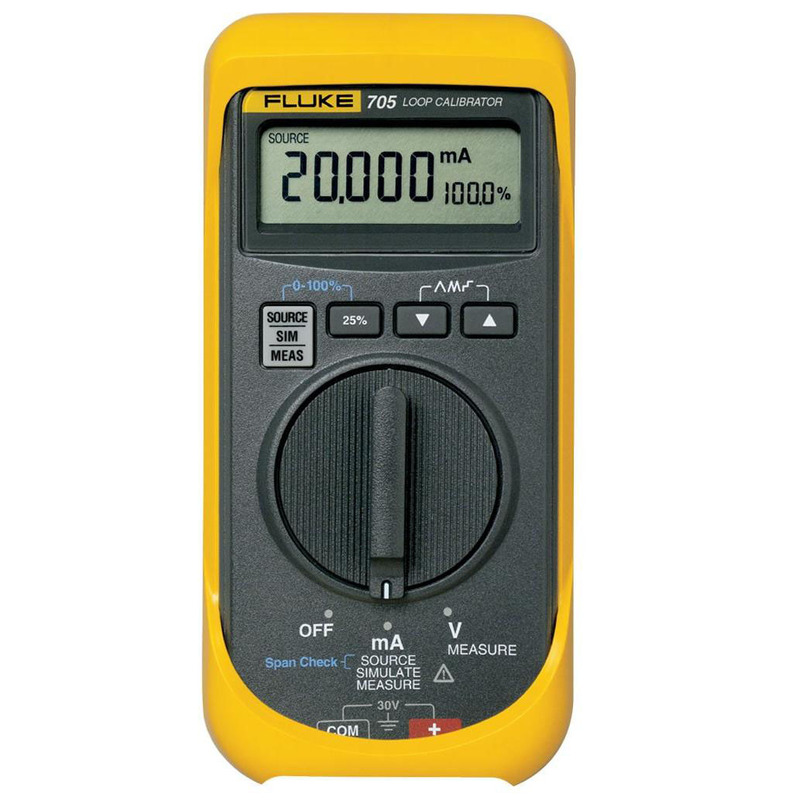 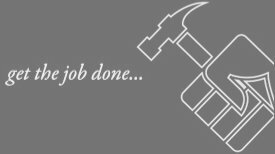 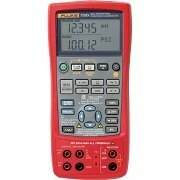 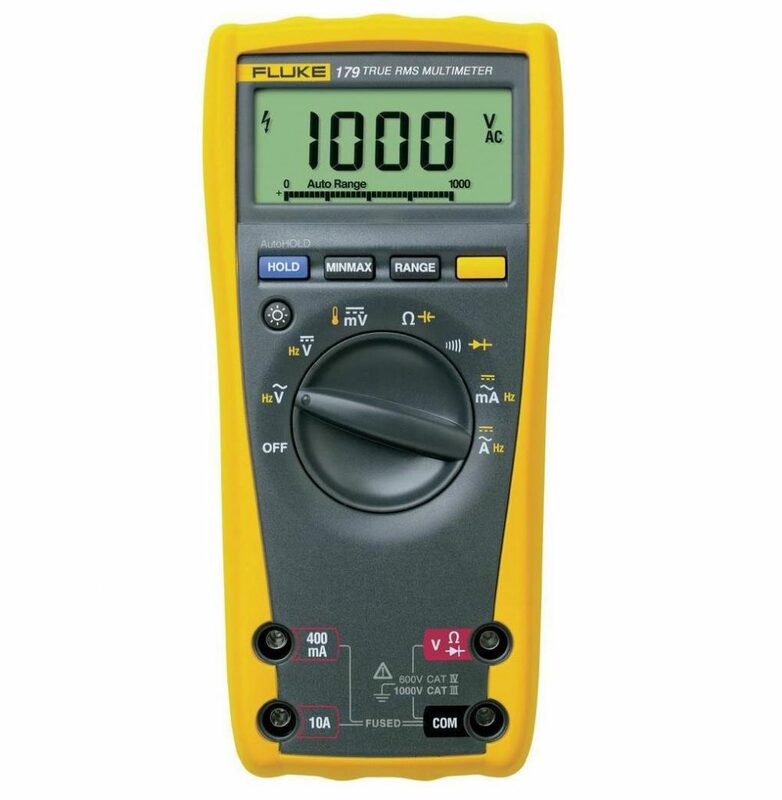 The simple, three-button on-screen menu interface saves time and makes even complex measurements easy. 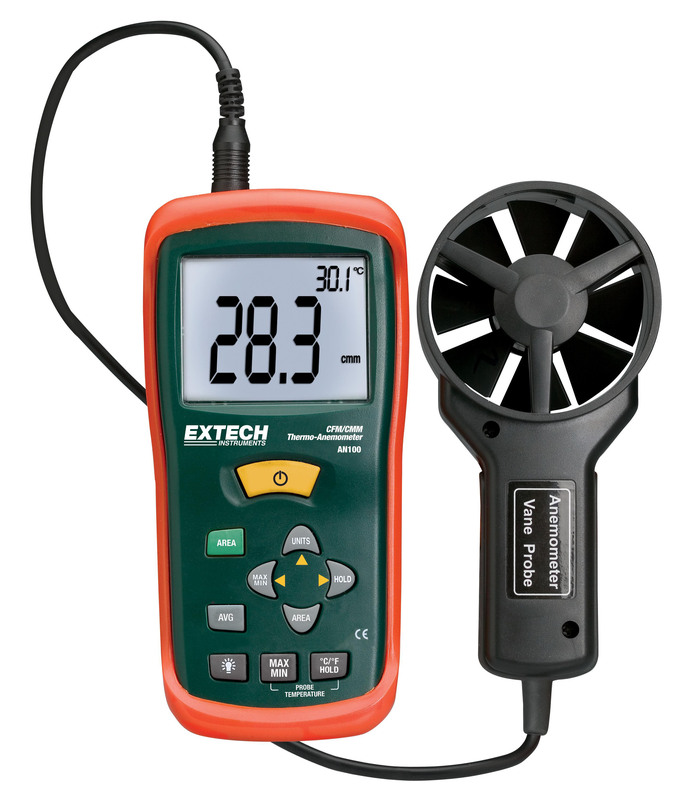 With just a few pushes of a button you can adjust emissivity, start data logging, or turn on and off alarms. 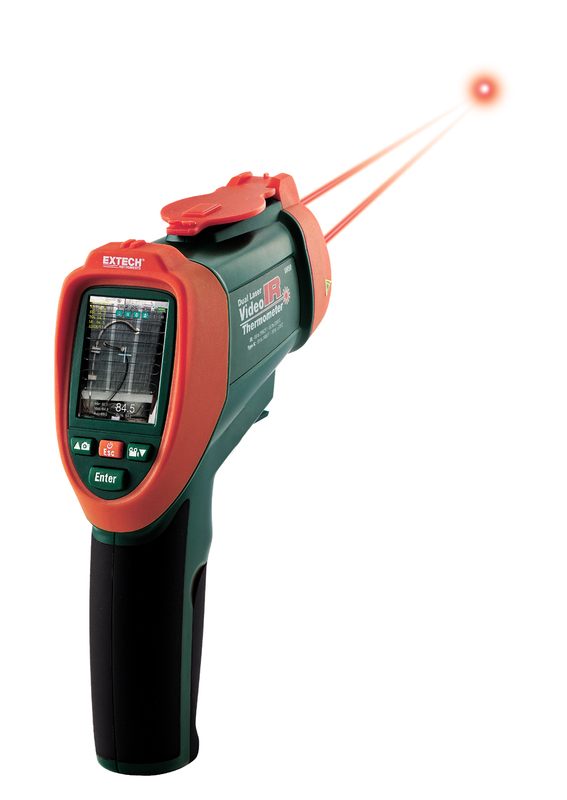 The 60:1 distance-to-spot ratio with dual laser sighting helps pinpoint the target fast, making it easier to measure small objects from a long distance.